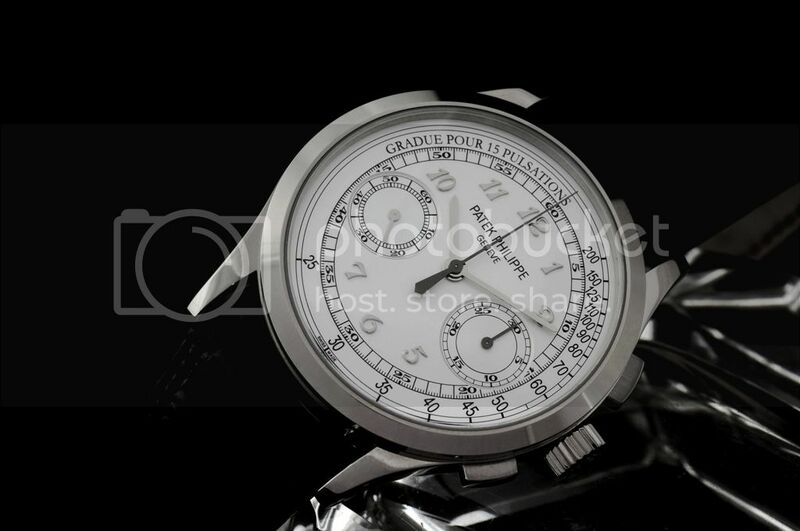 Still having too many watches in my collection and concentrating now strongly on my main horological interest, which is centered around chronographs, here is my latest move. 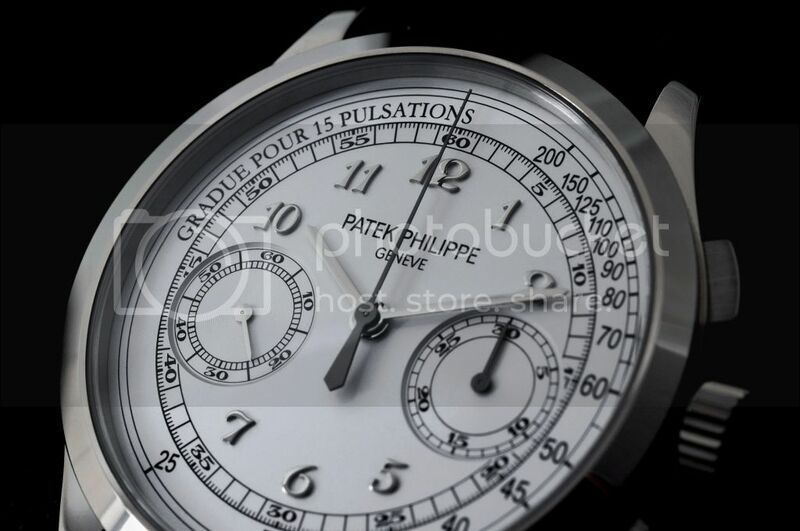 Three watches had to go to make place for the Patek Philippe 5170 G.
Originally, when first released in a yellow gold version, I was not really overwhelmed from especially the dial side. 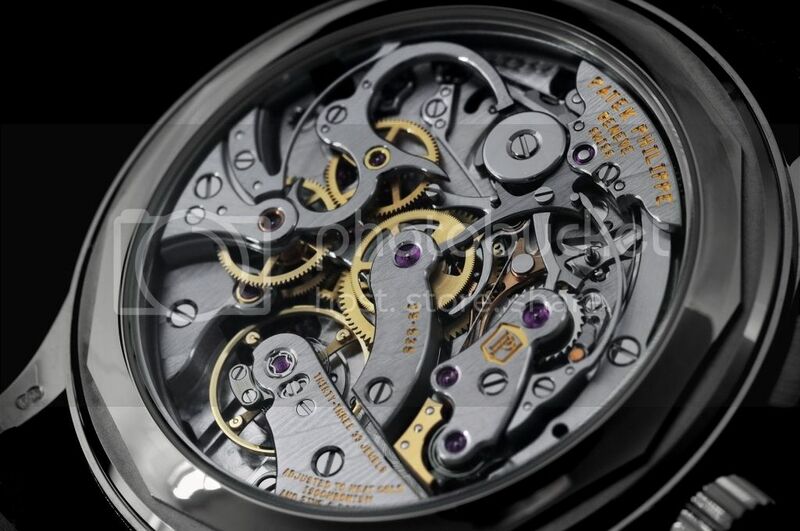 Of course the movement was superb and is, with the Lange chronos, probably the best and most attractive manual wound chrono movement on the market. 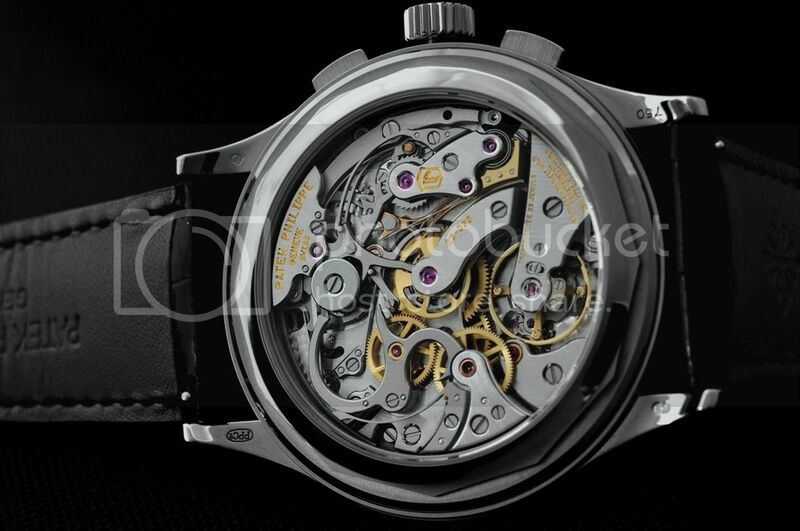 My perception of the watch completely changed when the white gold version with Breguet numerals was introduced. Now the dial acquired depth and elegance. 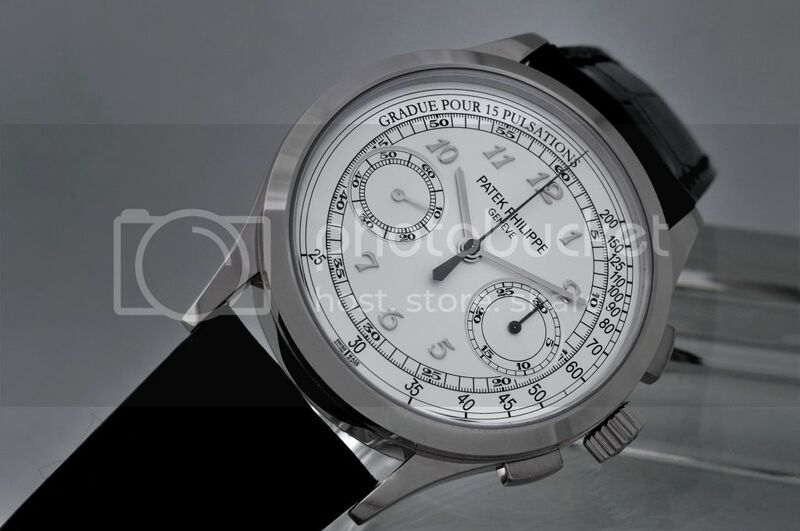 With 39.4 mm diameter and pretty slim, the watch has just the right dimensions for an elegant chrono. The wearing comfort is very good with a special mention to the folding clasp which, at least on my wrist, adds to this comfort feeling.